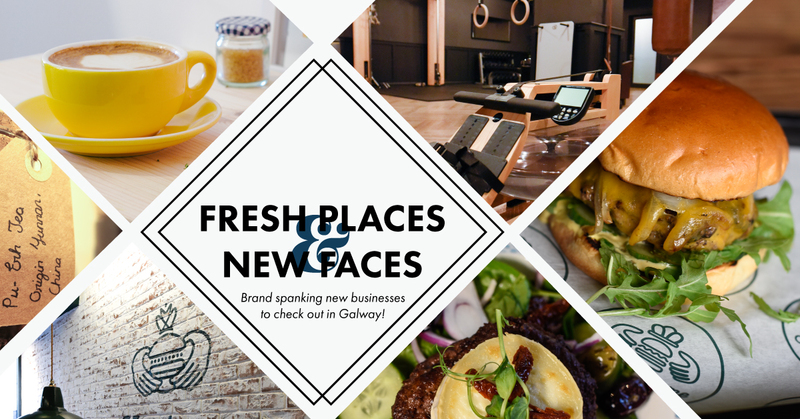 Help us welcome some new restaurants, cafés, and shops to the streets of Galway! Shake up your routine and give them a try. 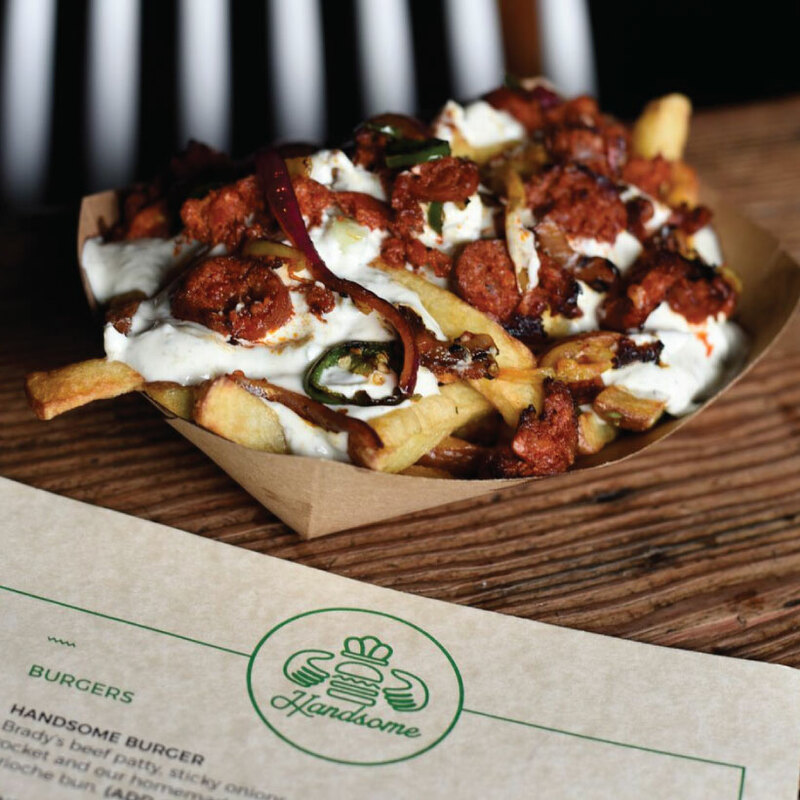 Handsome Burger showed up on Galway’s food scene as a market stall in Moycullen and quickly became one of Galway’s favourites for tasty burgers, loaded fries and potato salad! After a few months of hard graft and time spent returning to their roots with market stalls & beer garden appearances around the City, they’re now permanently back in town with their brand-new Westend location. Despite the bigger production, all the important things remain the same: They’re still hand-rolling every burger made with locally-sourced beef and serving all the favourites; from the B.O.B to the spicy Handsome Roost burger to the parmesan and maple bacon fries. The new space is big and bright, with plenty of room to gather up your friends and family around the table and enjoy some of the best burgers in town. For the first time, you can find Gourmet Food Parlour outside of Dublin and right here in Salthill. Known for their gorgeous brunches, tapas, dinner and drinks, it’s a brilliant option for coming together with friends and family. 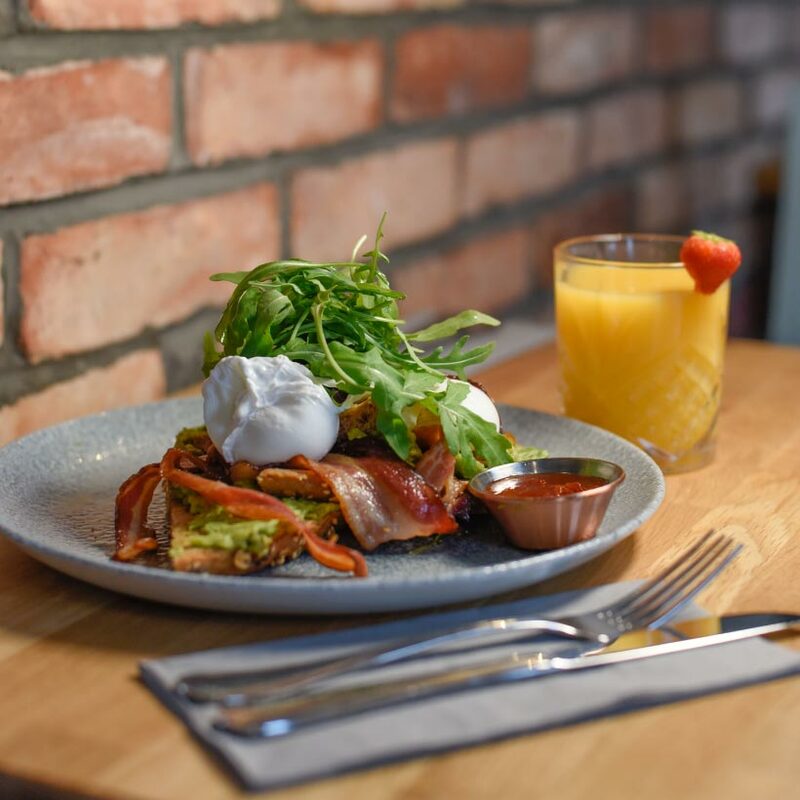 They cater to a range of dietary requirements, keeping taste first and foremost in mind, whilst also having an array of healthy options on the menu. 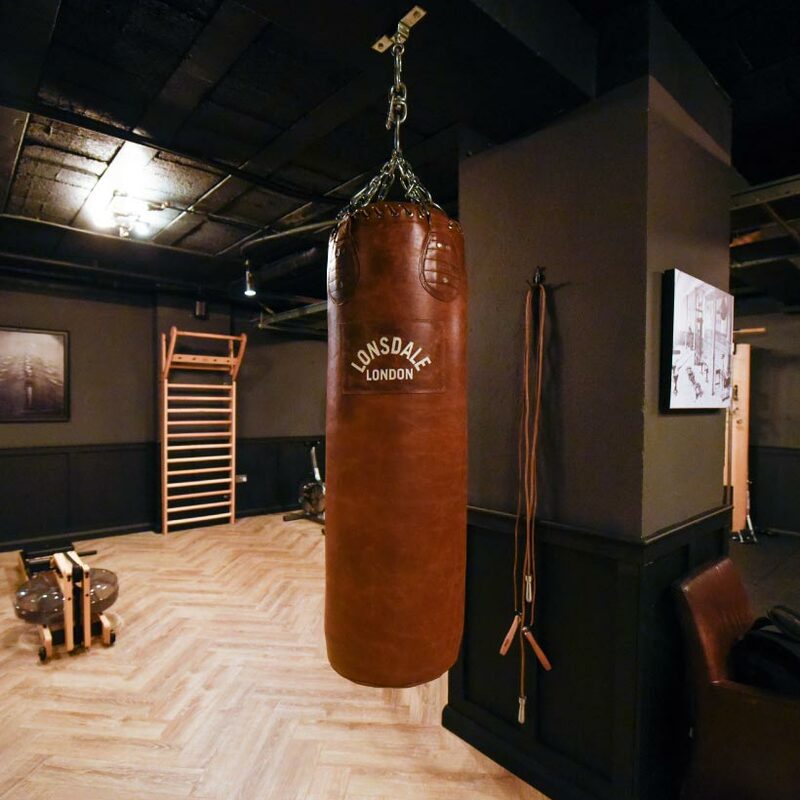 This boutique gym just off of Eyre Square offers a relaxed, professional space to work out. Virtual Spinning classes, complimentary PT sessions with monthly memberships, training programmes and a state of the art gym make it an easy and convenient option when choosing where to get fit in Galway. They even have a VIP/Coffee Lounge! 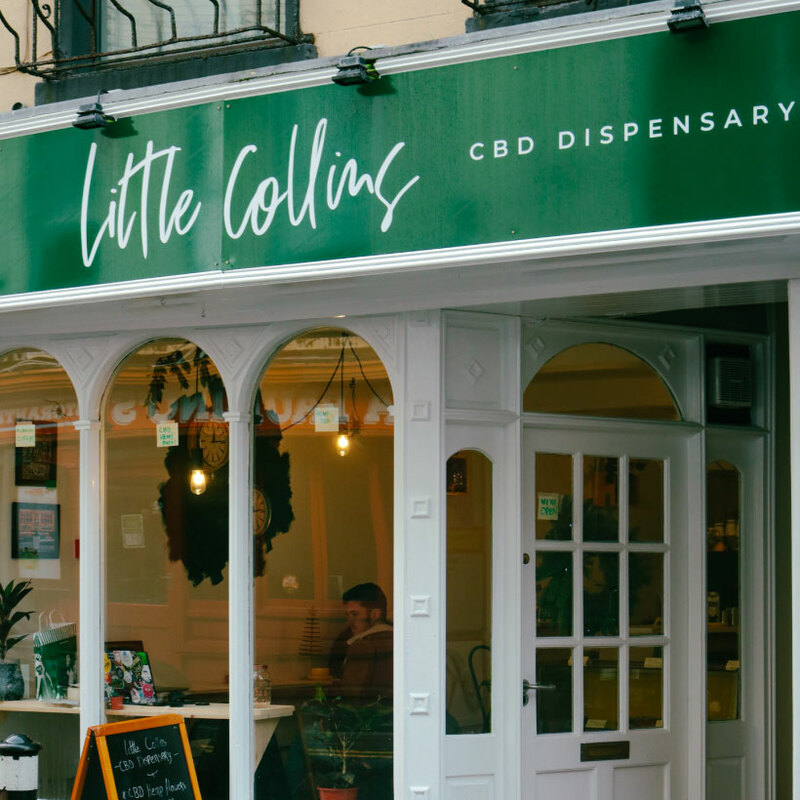 It took a 17,376km journey from sunny Melbourne to rainy Galway for JP and Ide to finally realise their dream and open Little Collins CBD Dispensary on Abbeygate Street. Expect CBD house made tea, high quality CBD hemp flowers and delicious ‘Melbourne’ coffee as well as great breakfast & lunch options. Sustainability, health and all 100% plant based. 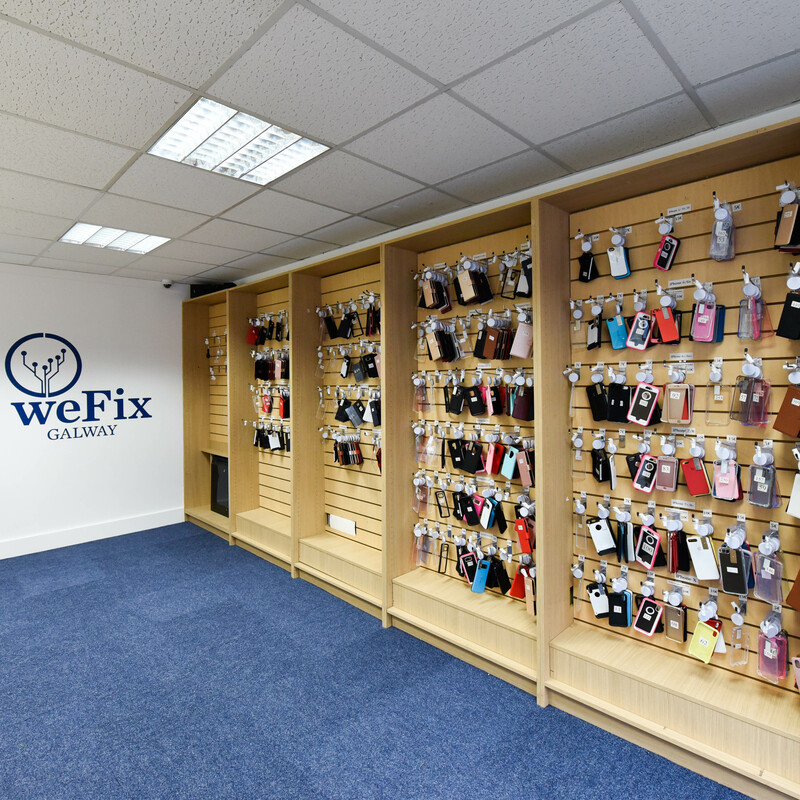 When life happens – a phone smashed on the bathroom floor, or a laptop that won’t turn on – WeFix Galway is there for you. They provide reliable and affordable repairs to phones, laptops (hardware and software), as well as design solutions. Give them a call and see what they can do for you! 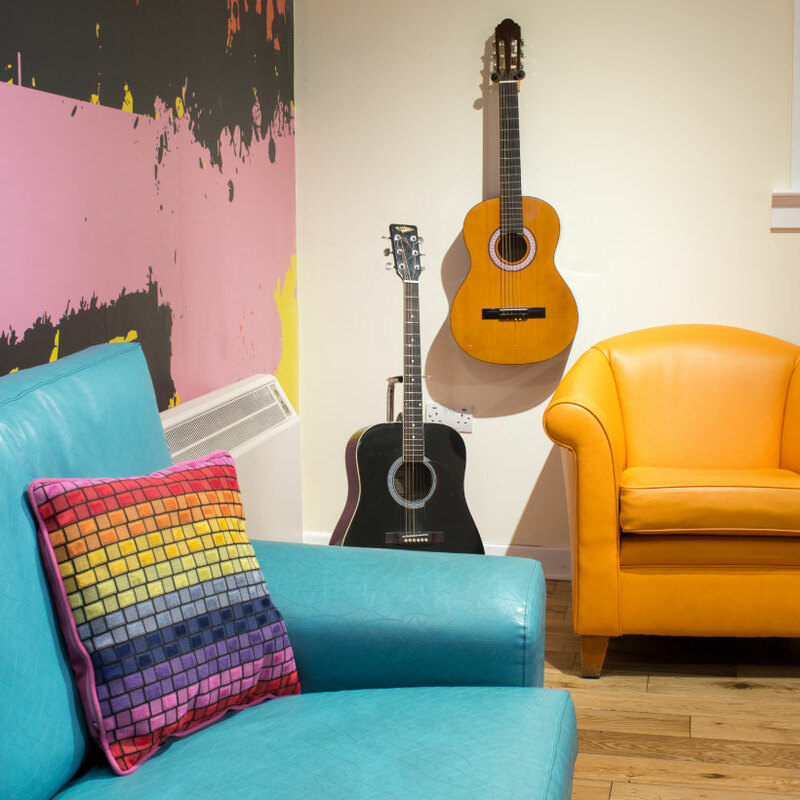 Put yourself in the heart of the Latin Quarter when you stay at Snoozles’ new location, right on Quay Street. Bright, fun and affordable, it’s the perfect place to chill out, meet new people on your travels and, best of all, experience all of Galway City within easy strolling distance. Looking for a fun way to spend an afternoon? Lock yourself into a room with your friends and see what happens! 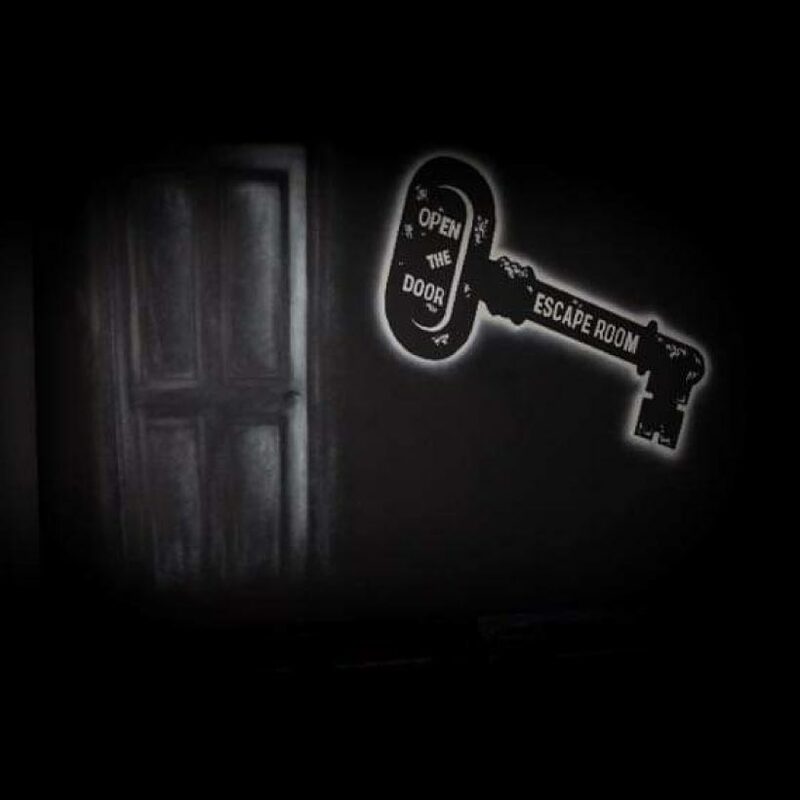 Open the Door Escape Rooms offer interactive puzzle rooms, where players must solve all the puzzles and clues to escape the room within the time limit. Experience one of China’s most beloved street food options right here in Galway. 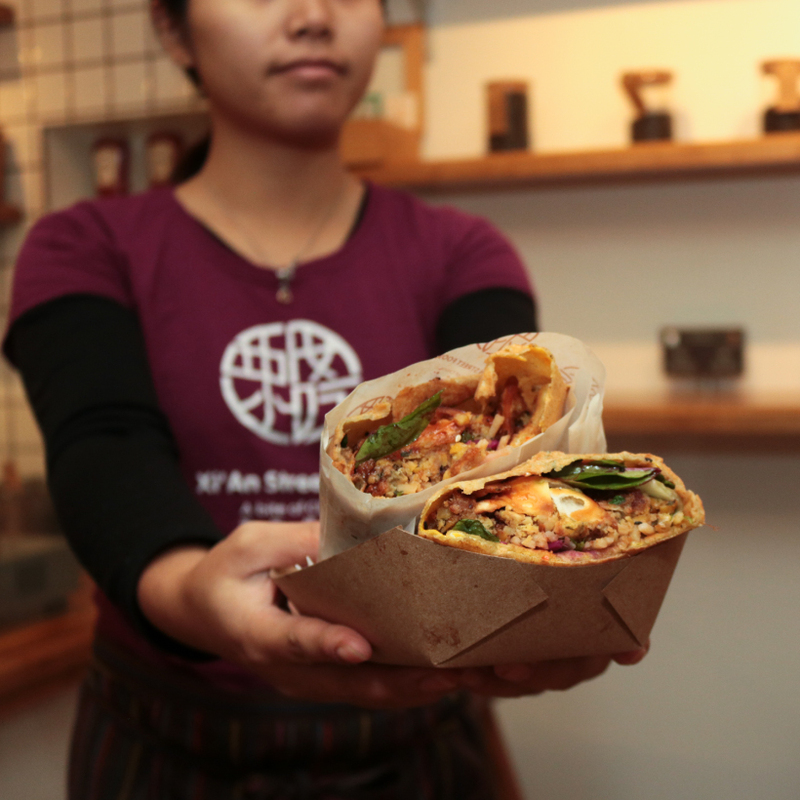 Jianbing is a crispy crepe, which can be made to suit what you’re craving: breakfast, with eggs and sausage, a savoury lunch with slow-cooked duck or falafel and veg, or a sweet dessert option! They also serve Bell Lane Coffee and their signature Bubble Tea.